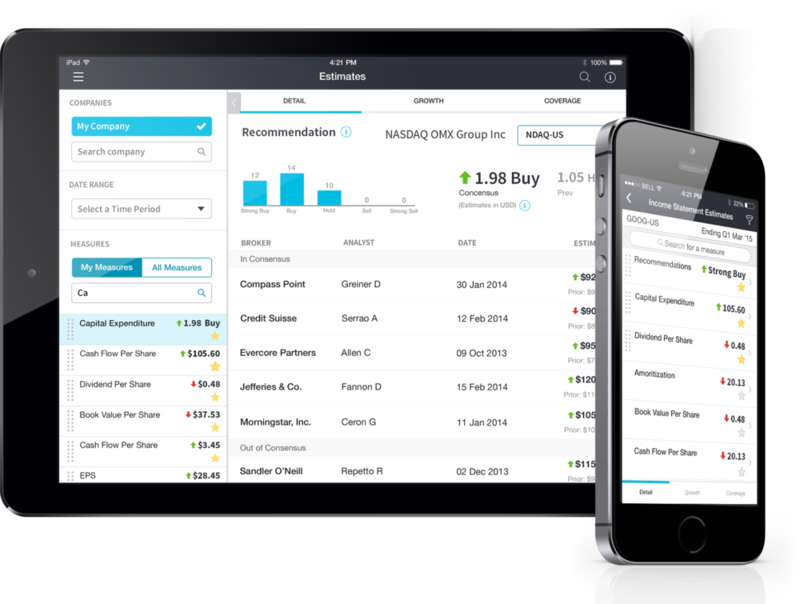 In 2014 Nasdaq acquired Thompson One, the leading enterprise software for investor relation officers through out the globe. However, the product was outdated and hard to use. Rather than updating it we did a full overhaul of the entire platform, building it from the ground up. The new product aimed to be a one-stop shop for IR professionals with a mixture of information, analytics and workflow tools. This project gave me the chance to redefine what a Nasdaq product was and what it should look like. I was able to listen and understand the users needs and base my design decisions based on what financial professionals expect to see and do. This eventually lead me to establishing the entire visual language that will later be applied in all of Nasdaq’s products going forward. Our design process included customer discovery research, full ideation and sketching, prototyping in HTML, CSS, and JS, iterative customer feedback via usability testing and beta programs, and comprehensive analytics to guide future development. The new Profile highlights what an IRO wants to know at a glance before scheduling a meeting with a potential investor. The event analytics dashboard allows the user to measure and monitor how effective the meetings are. Mobile App Given that IR Insight is such a robust product we wanted to give the IRO a simpler experience for when they are on the road. We highlight meetings and items of interest they might want to monitor though out the day or through out a roadshow.